It seems like every marathon training cycle there is a run that stands out above all others. A run where after the first few strides I know that this is going to be a tough one. But for whatever reason instead of shrinking from it or changing my expectations for that workout I secretly enjoy it. Whether it is a tough hill run, a 20-mile plus long run, a cold day or an unusually hot one – the run becomes more than just a square to cross off on my training schedule. The entire training period becomes about that “one run”. 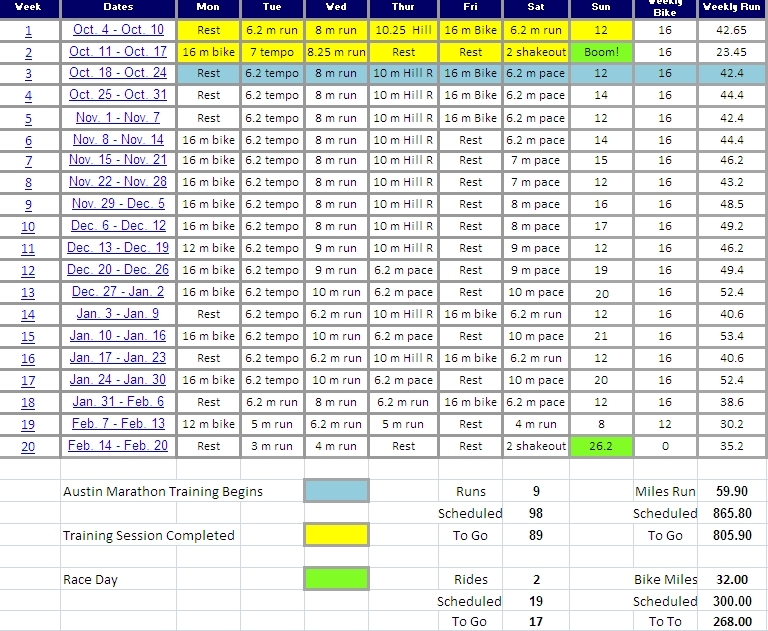 When I put together this training plan for Austin more than 5 months ago, February 9th was an unsuspecting entry. A run that I have executed literally close to a thousand times before. But 11 days from the starting line of the Austin Marathon, somebody upstairs had a little surprise for me and decided to change the degree of difficulty just a bit to keep things interesting. I knew that rain was falling as the alarm clock sprung to life at 5:00 a.m. as I could hear it hitting the windows in the bedroom. I had already laid out my running cap last night as the forecast was calling for rain. No big deal I thought. The temperature display on my weather station read 44 degrees. So I hopped into my running shorts, a long sleeve running shirt, light gloves and was ready to roll. I fired up the headlamp and blazed out the front door falling quickly into 7:15 min./mile effort. I had just read the final chapter of Again to Carthage before leaving the house and was full of marathoner pride. After this one, just 6 runs remain out of the 95 training runs on the road to Austin. 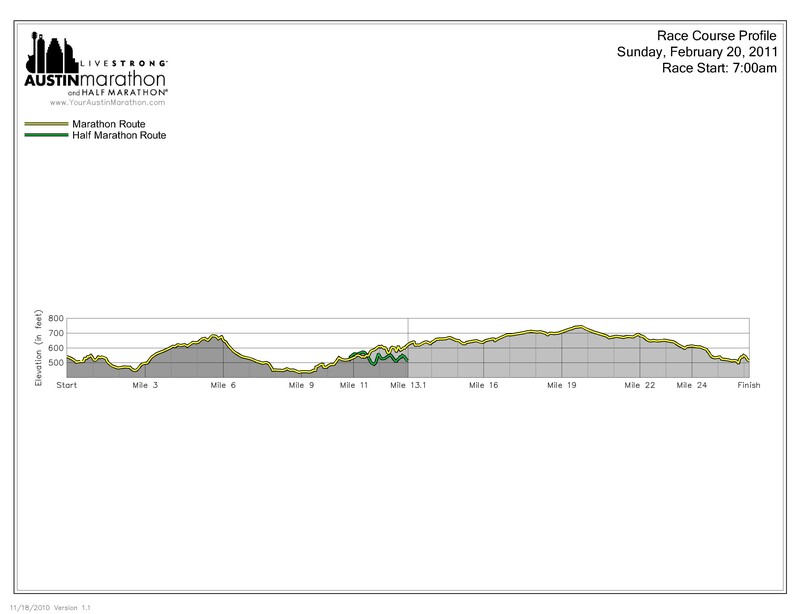 Only 26 training miles would be left ironically, before I raced the 26.2 miles at Austin on February 20th. As I turned right onto Lisa Anne Drive less than 3/10 of a mile from my home it hit me like a ton of bricks. Not a gentle breeze or a rustling movement of air. But a sustained wind that had to be blowing more than 20 miles an hour. I picked my way to the top of the hill and made a left turn into the Water’s Edge neighborhood and was hit by an even stronger wind gust. My shirt was whipping behind me and even though I was now headed downhill to the lowest part of my course I felt like I was standing still. The wind was getting stronger and the temperature was definitely falling. All I could think about was how I wished I had worn my tights. Mile three led me onto the trail system and I splashed out onto the crushed granite of the Brushy Creek Trail. Cold standing water hit my toes and I knew that this was going to be a cold one. I had opted for my lightweight running gloves as they did not soak up a lot of water like my heavier pairs, but I was soon regretting this decision also. I pulled my fingers in from the ends of my gloves and balled my fists up to help them share my body heat. My fingers started to warm up slightly, but they were by no means “toasty”. As I reached the top of the hill that leads up and over the dam I knew that I was going to be coming back out from the shelter of the trees. I would be more than 50 feet above the lake below and back in the wind. Boom, it hit me right in the chest and blew cold rain into my eyes as I made the turn. 8/10 of a mile straight into the wind and then I would be able to make the wide turn to head back towards home. I scattered 7 deer as I came off of the dam, two large bucks and 5 doe. Normally they are still in the middle of the park at this time of morning and I can only see their eyes lit up from my headlamp, but with the changing weather, they too were not quite sure what to make of the conditions. Once I made the last turn it was just a little over 2 miles back to the house. I could feel the wind helping me along, wanting to lengthen my stride and start churning my legs faster and faster. On any other morning I would have let them go. Dropped the hammer a bit and turned some miles in the 6:40’s. But with 11 days to go before race day and firmly in the middle of my taper, that was not only unnecessary, it would be reckless and foolish. I tapped the breaks a bit and just locked into my cruising pace. The last two miles were wet, cold, windy and tough. I cherished both of them. None of this is supposed to be easy I thought. This is exactly the type of run I needed. I needed to be reminded that there are going to be difficult stretches on February 20th. I will need to stay in the moment, run the mile that I am on and not start to feel sorry for myself or fixate on anything negative. Not worry about how far I have traveled to that point or how much farther I have to go. When the time comes I will simply have to “Cowboy Up”. By the time I had returned the temperature had dropped more than 12 degrees in just 45 minutes. The front of my shirt and the fingers of my gloves were frozen stiff with ice. I hit the driveway at the end of 10 Kilometers in 44:52 – 7:14 min./mile pace. Just :01 seconds per mile off of goal. I’m sure you can remember the scene. 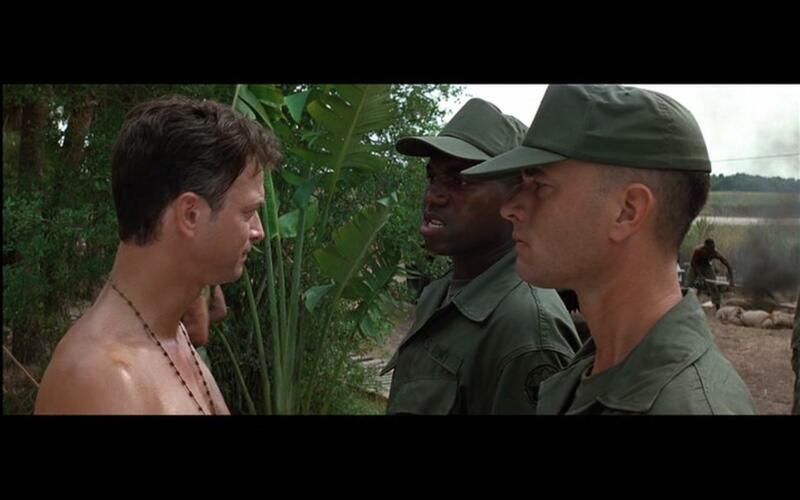 Forrest and Bubba have just met Lieutenant Dan at Fort Platoon. A marathoner is pretty fanatical about taking care of their feet. So that one to me is really a no-brainer. But the second standing order is one that I am going to take very, very seriously over the next 18 days and 20 hours and change leading up to the start of the Austin Marathon as of this morning. After 83 Training runs covering 758 miles, two 5K’s, one 10K, one 10-Mile Race and two half-marathons every last one of them a PR at that distance, I have made it through to the other side. All that stands between me and race day is the three-week taper. After this mornings easy 6.2 mile run in some not so “easy” weather battling cold temperatures, rain, 20+ mph winds, I have exactly 95.80 miles left to run. Less than 100 miles before I come through the chute in Austin with what I hope will be my best ever Marathon time. 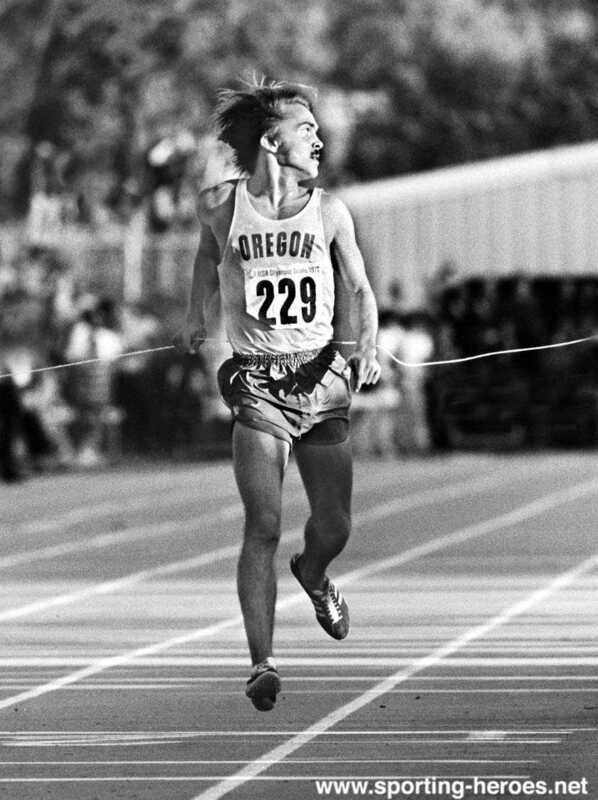 The taper is an interesting period for a distance runner. The principle is pretty straightforward. To peak for your “A” race, the runner will gradually start dialing back their weekly mileage leading up to race day. This will allow any of the aches, bumps and bruises that have accumulated during the training cycle to heal, as well as rejuvenate those leg muscles that have been broken down during training. Any “loss” in fitness by reducing your training during this period is vastly overcompensated by gains in returning to full health. 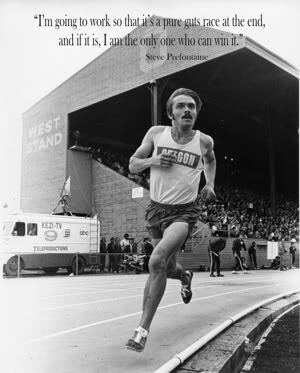 No mile that I have run since this training cycle started on October 4th will feel as smooth, easy and powerful as the first mile leading out onto the Austin Marathon course. I will be primed and ready to rock and roll at 7:00 a.m. on February 20th. Well, the physical benefits of the taper come at some physical and emotional costs. There is no such thing as a free-lunch when it comes to the marathon. Every inch gained is an inch you have to fight over, under, around or through something to get there. Physically some strange things start to happen. During the first week of the taper I will cut my mileage from its peak of approximately 60 miles to about 75% or just 40 miles. The following week I will cut that mileage down another 25% to about 30 miles, just 50% of what we were running at our peak. During race week, an even greater reduction with a short 3 mile run on Tuesday, 4 easy miles on Wednesday and a 2 mile shakeout the morning before the marathon. While your workload is reduced your body is working hard to repair all of the small micro-tears that your muscles have experienced during training. This causes some odd “feelings” to occur. Marathoners will refer to these as phantom pains, they are little aches, jabs and sometimes sharp pains that may strike a calf muscle, an ankle or a knee. The first time you experience these pains they can really shake your confidence. The good news is of course that you are not injured. It is just your body healing itself. Which leads to the second challenge of the taper, the mental tricks that begin to occur. Doubt. Perhaps the single worst thing a marathoner can have prior to race day. There is absolutely nothing that can be gained at this point. All of the hard work has already been put in. It is simply time to let the body heal and load up for race day. But as you decrease the amount of running that you are doing, the endorphins that have become such a daily source of energy and confidence are decreasing as well. You begin to feel like you are not in the shape you were just two weeks ago. You may even be gaining a bit of weight as you reduce your running miles, so eating smart becomes important to maintain your race weight. Stress starts to build and doubt creeps in. It happens to everyone. But this time I know that I have trained well. I know that with the exception of those two miles I had to drop two Sunday’s ago while I battled through 18 miles with the stomach flu, I ran ever single workout on the schedule. I did not miss a single day. Not a single workout. In fact I tacked on a mile here and a mile there to my runs and even ran my first 22 miler as part of my marathon training. I’m as ready as I am going to be. So these next three weeks I will let the magical healing powers of the taper do their thing. I will run the remaining 12 workouts as they were written more than 20 weeks ago. And most importantly, I’m going to try my best not to do anything stupid and get ready to run a great, great race in Dom’s memory. I sure hope I don’t let him down. The Big Easy …. not so much. I arrived in New Orleans on Monday afternoon for a couple of days of meetings with my operations team from work. Typically we get together as a group each January, recap the year that was and look ahead to our initiatives for the coming year. What we did well, areas of improvement and opportunities for new challenges and initiatives. Sometimes the most useful part of the meeting(s) are simply getting the entire group together in one place and clearly defining our goals for the year. What we are going to set out to do and how we are going to get there. It is one thing to have aspirations, but without a concrete plan of attack and a “hard work” approach to chasing down those goals, I feel like you are simply setting yourself up for disappointment and failure. Kind of reminds me of a certain sport I know of … I just can’t place it. Ironically my final “hard week” of marathon training coincides with this retreat in a town many refer to as “The Big Easy”. There are quite a few theories as to how New Orleans came to be referred to in this way. Some believe it has to do with the rich musical heritage of the city and how there were many ways for local musicians to make a living playing in New Orleans while also studying music. Another theory has to do with the relaxed attitude toward alcohol consumption, even during the days or prohibition, found in and around the city. Still another possibility has to do with the relatively low cost of living compared to other American cities. Whatever the reason the film The Big Easy released in 1987 etched the nickname in stone and it will remain as part of our national vocabulary for some time. As I looked at this week of training, the irony of my location was not lost on me. There is nothing “easy” about this week. In fact the 58 or so miles on the schedule will be some of the most difficult this marathoner has had on his plate in more than two years. These training plans are designed to slowly build in intensity and volume. You don’t really notice it at first as a few miles are added here, another few there. A long run moves from 18 to 19 to 20 all the way to 22 miles on a given Sunday. I can feel myself tiring even though my times and my runs seem to be improving. If not improving, I am at least holding my own. But there are aches in my muscles now. 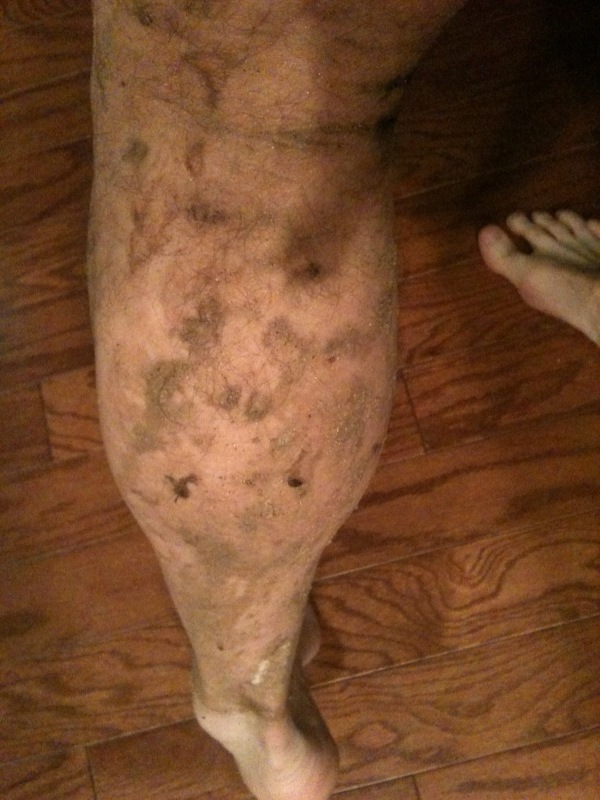 My left Achilles tendon is a bit sore, my right calf muscle just a bit tight. It is my body starting to fight back, to let me know that it has been pushed hard and is in a state or rebellion. The good news is, it is working. I am growing stronger even when I feel a bit weaker. I am having to push just a little bit harder through these workouts to hold pace, to stay on target. Again, that is a good thing. Just 5 more runs this week. 8 miles, 10 miles, 10 miles, 10 miles and a final 20 miler. Then it is time to taper down for the 3M half marathon and enter our 3 week marathon taper. Let the body recover, heal and grow strong for race day. 34 days until go time. 34 days until we put it all out there one more time for Dom. Less than 5 weeks to go and we’ll be standing among thousands of runners all with dreams of marathon glory. There will be a lot of runners on Congress Avenue more talented than I am. Some will be younger, some older, some stronger, some definitely faster. In the end none of that is going to matter. It is going to be me, my Brooks ST4 Racers and the clock. I’m still on the fence as to whether we are truly ready to make the leap to a 3 hour marathon. It may very well be up to the conditions of my body and the weather that day. But just to have the 3 hour mark in the conversation as we zero in on our race goal is a huge accomplishment. 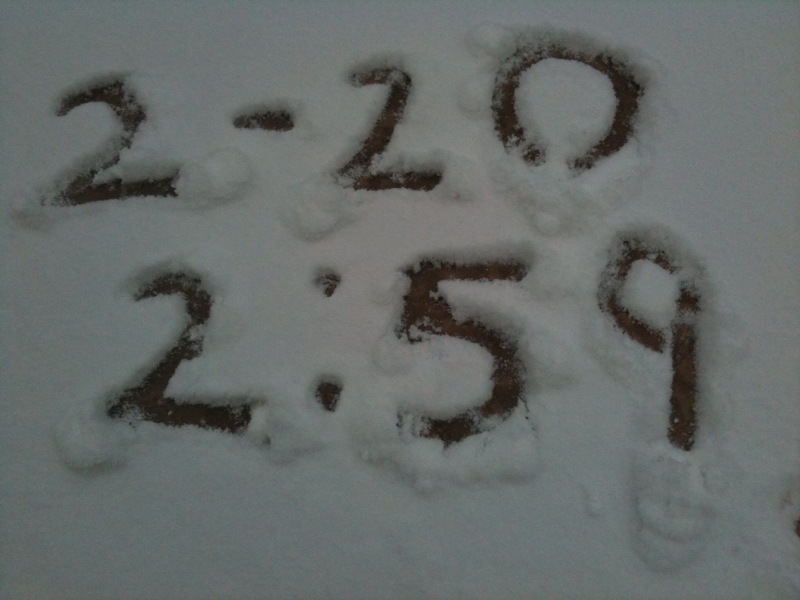 That would mean taking more than 22 minutes off of our Boston time less than one year ago. I’m not sure exactly how this one is going to turn out Dom, I’ve got to be honest. But if you’re not too busy up there on February 20th, celebrating another Steeler Superbowl victory, I sure would appreciate you stopping by to look in on me.